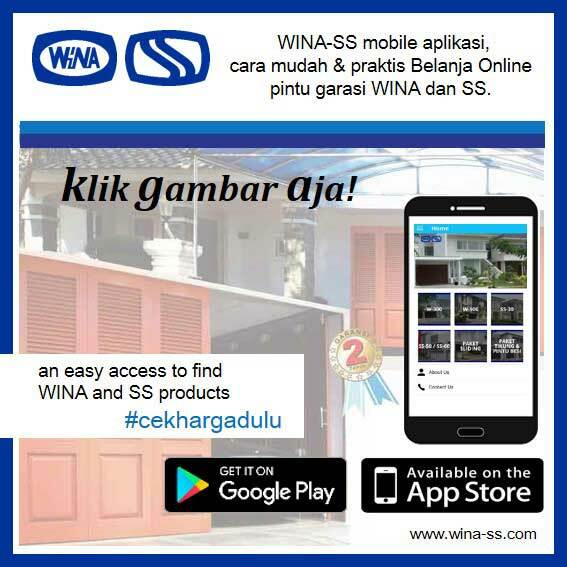 Be a trusted company with the largest market share that is always ready to contribute in the process of metal industrial development works and doors in Indonesia. To develop all distribution channels and meet all stakeholders' needs with a primary focus on customer needs, sales and professional development. Integrity and commitment to provide accurate implementation of products to meet customers' satisfaction.